Smart, high performance ISO/IEC 14443 Type B RF Reader IC that communicates with RFID transponders or contactless smartcards. The device exchanges data half duplex at a 106-Kbit per second. A 2-byte CRC_B provides communication error detection capability. The reader is compatible with 3.3-V and 5-V host microcontrollers with two-wire or SPI serial interfaces. 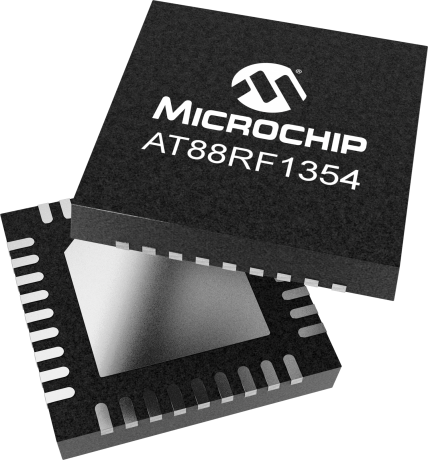 To communicate with an RFID transponder, the host microcontroller sends a data packet for transmission over the RF communications channel. The device then receives the response data packet from the transponder. The reader performs all RF communication packet formatting, decoding, and communication error checking, leaving the host microcontroller unburdened.